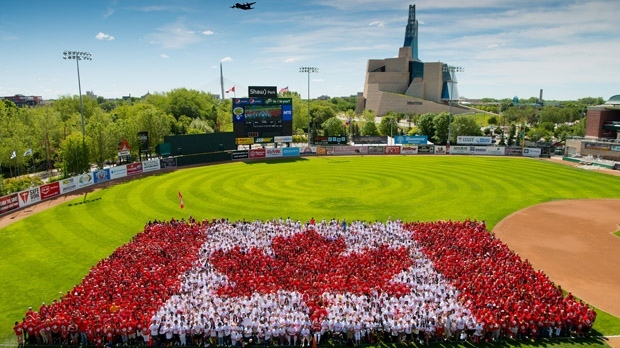 In U.S. News and World Report's 2019 Best Countries Report, produced with the BAV Group and the Wharton School of the University of Pennsylvania, 20,300 respondents from 36 countries in the Americas, Europe, Middle East, Asia and Africa were asked to score 80 countries based on 65 attributes, Canada has been named as the #1 country in the world in 2019 for Quality of Life for the fourth year in a row. The attributes were grouped under categories like adventure, citizenship, cultural influence, entrepreneurship, heritage, movers, open for business, power and quality of life. Overall, Canada also ranked as the third best country in the world for women, third for education, and second for corporate headquarters. Canada beat out Sweden, Denmark, Norway, Switzerland, and Finland, which all finished in the Quality of Life top five. According to the study, Canada placed number one for its political stability, strong job market, safe environment, and its good education system.